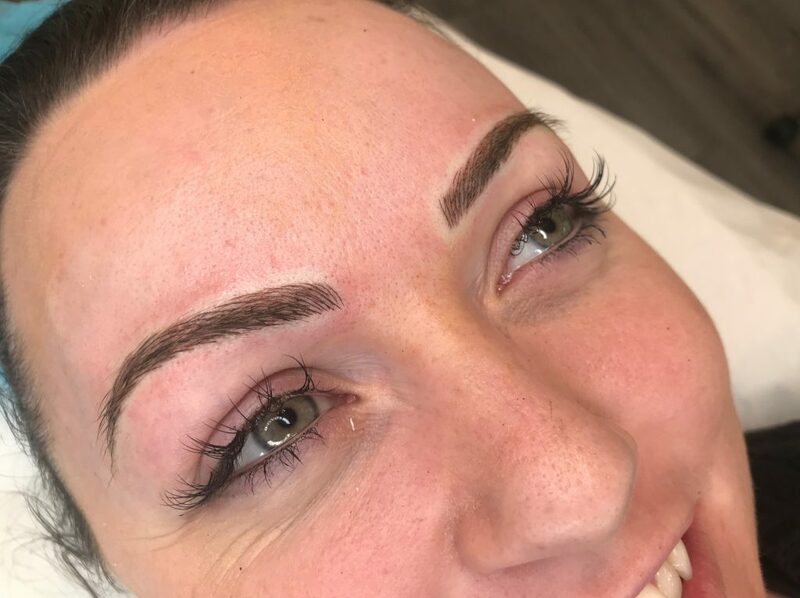 Sometimes referred to as micropigmentation or cosmetic tattooing, semi permanent makeup is a treatment that can give you a ready-made up look without all the hassle. 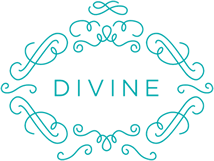 By injecting tiny amounts of pigment into the dermal layers of your skin, you can save yourself all that mirror time in the morning applying your eyeliner, lip liner or eyebrows. 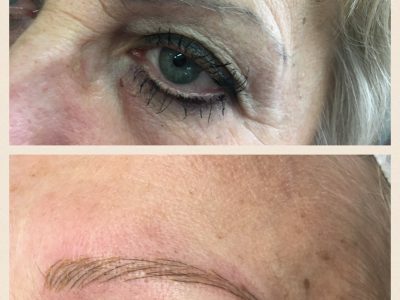 The treatment is a 2 stage procedure and once complete clients can expect the results to last between 12-24months at which point a colour boost treatment is required to enhance the naturally fading pigment in the skin. 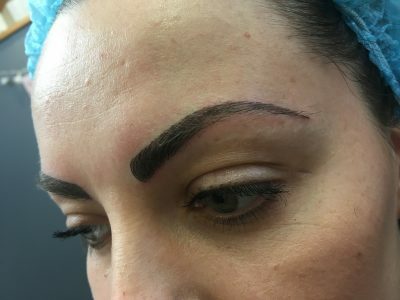 Very similar to semi permanent makeup, Microblading (or ‘brow embroidery’) is a technique that was discovered thousands of years ago using a super fine micro-blade to etch lines into the skin that flow in the same direction as your own hairs. 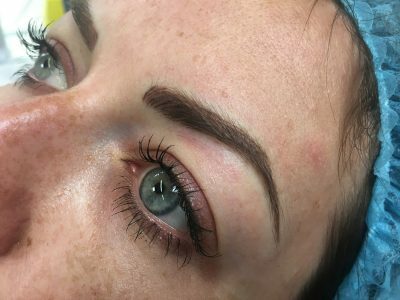 This is the ideal brow look for those who want an extra natural and soft effect with the pigment being placed into a higher layer of the skin. 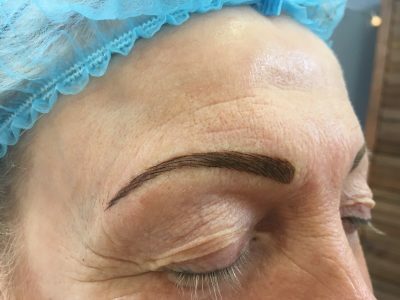 It doesn’t last quite as long as semi permanent makeup so is ideal for someone who isn’t 100% sure about the longer lasting option. 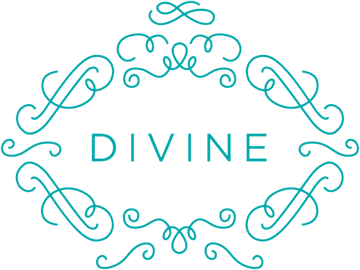 When you arrive for your first treatment, you will be asked to fill out a medical history questionnaire, Stephanie will then discuss your expectations and desired results. Between Stephanie and yourself, you will look at previous examples of work to best decide your preferred shape and style, colour etc. 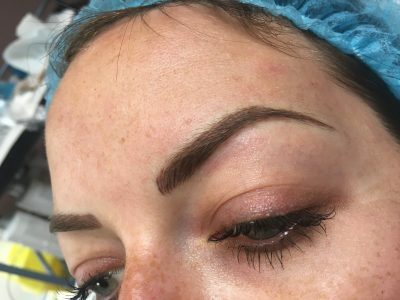 A topical anaesthetic will then be applied and left for around 20minutes before Stephanie will start with the procedure. You should allow 2hours for your appointment.  After the treatment, Stephanie will run over all the aftercare and give you an aftercare balm to take away, a follow up appointment for the second session will then be booked. 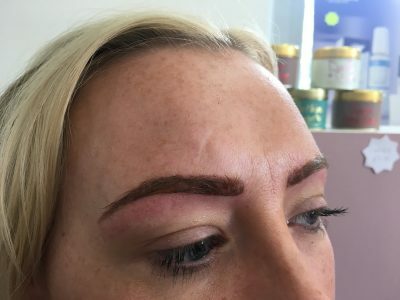 Eyebrows are by far the most popular treatment that clients come to me for and I see more and more clients coming to me with sparse or no eyebrow hair wanting their eyebrows to look thicker or fuller or to correct a poor natural shape. 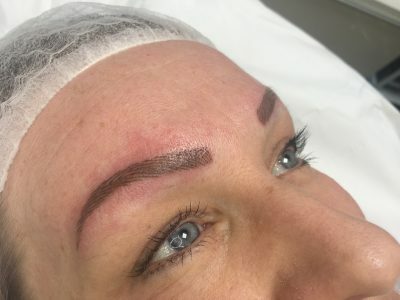 The treatments are suitable for most people and also to those who have lost their eyebrows completely due to baldness, hair loss, alopecia or cancer treatments. 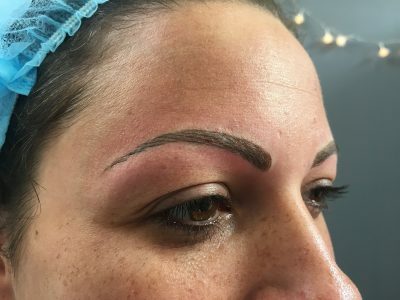 A lot of clients (all with different brow shapes) also wish to have tattooed eyebrows not just for medical reasons but also a lot for cosmetic purposes, to enhance their natural eyebrow shape or create a look that compliments their face shape. 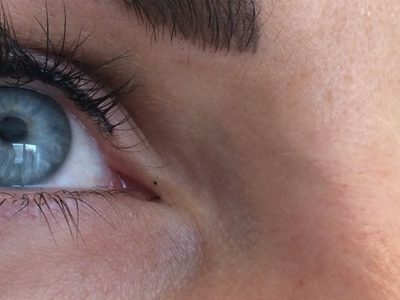 Eyeliner is the second most popular treatment and is great to open up and enhance the eyes, both upper and lower eyeliner treatments can be done, either a subtle thin enhancement or a thicker, fashionable eyeliner can be achieved but the thicker is generally over done over several sessions. 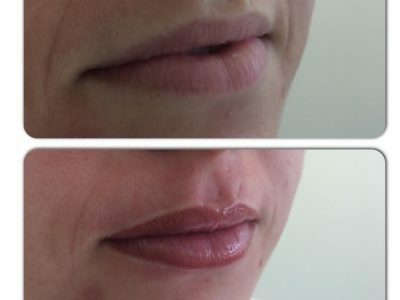 Lips are becoming ever more popular and personally my favourite in terms of lasting results, with results been seen to last up to 3 years! 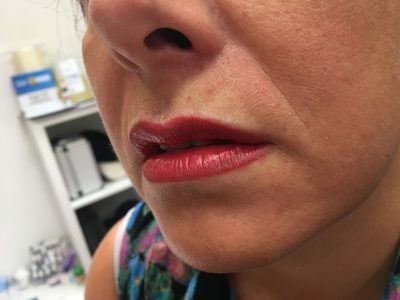 A lip liner, full lip colour or the most preferred option of a lip blush where the liner is blended slightly to give a defined but natural lip line are all offered by Stephanie. A huge pigment range means that there are lots of colours to choose and clients are advised to bring along a favourite lipstick so that we can look together at the types of colour you would prefer. A single ‘top-up’ 4-6 weeks after the initial treatment is included in the above price. 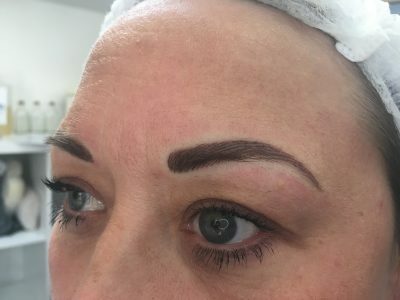 * A free consultation and patch test is required for both Semi Permanent MakeUp and Microblading and a deposit of £50 is taken to secure a date for the first treatment which is then deducted from the treatment cost. Cancellation of appointments with less than 24hrs notice results in loss of deposit and a further deposit must be made to rebook. Payment Plans are available but this must be discussed with Stephanie at the consultation. How long the treatment will last depends entirely on how fair or dark your natural skintone is, how much sun exposure your skin is subject to and your overall general lifestyle. To maintain the desired look, Stephanie would advise a colour boost every 12-18 months. 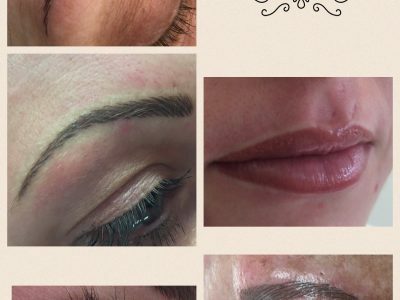 Why should i have permanent make up? Everyone wants to look the best they can, naturally. Tink how convenient it would be to enjoy perfectly shaped eyebrows, wide awake pretty eyes and beautifully contoured lips, without the effort of time consuming makeup rituals. 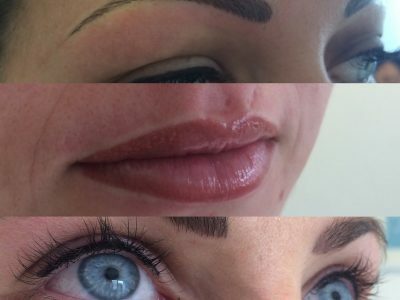 All subtle, soft and perfectly in place with no smudging, no mess and no problem. 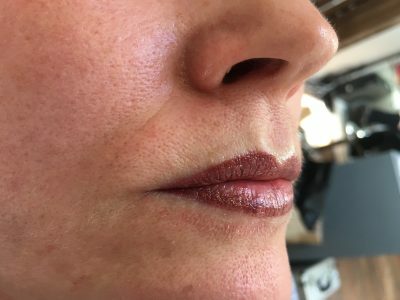 Am I suitable for permanent make up? Most people are suitable for some form of permanent make up. At consultation, Stephanie will discuss your expectations and any features you wish to correct or balance. Certain medications affect the ability to undergo semi permanent make up but this will be discussed at consultation appointment. 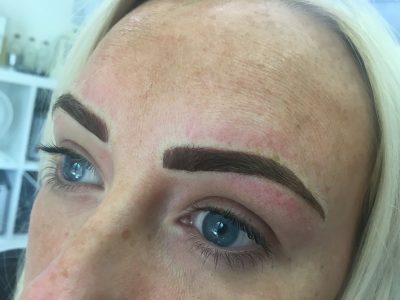 Although permanent make up is a form of tattooing, it is less invasive and much gentler so the pain factor is much less pronounced. 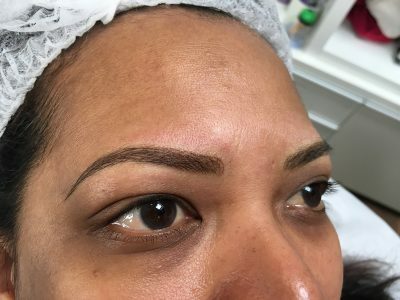 Do my natural brows need to be shaved off? Absolutely not!! 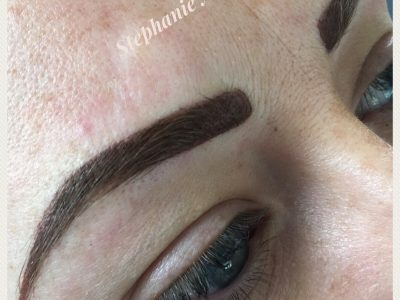 Stephanie will integrate the natural hairs into the permanent makeup to achieve a nice natural brow style. Everybody is different but as a general rule, the surface skin usually heals after 5-10days. 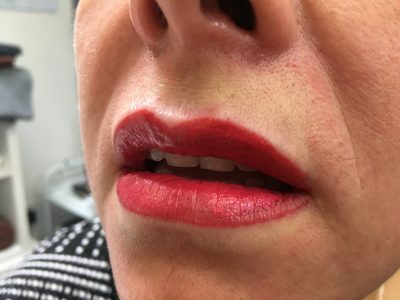 Most people are fine to return to work the same day, the permanent make up will appear slightly darker until healed but pain and discomfort after treatment is very minimal. 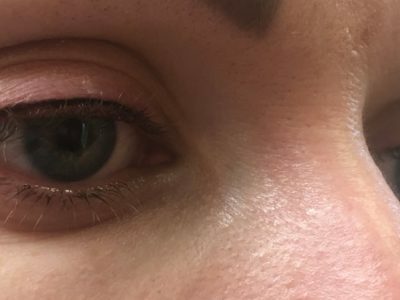 Occasionally after an eyeliner treatment, the eyes can be slightly swollen or watery so it is usually best to avoid driving straight after this treatment. 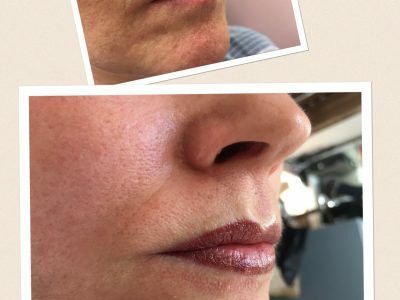 Can i wear makeup after a treatment? 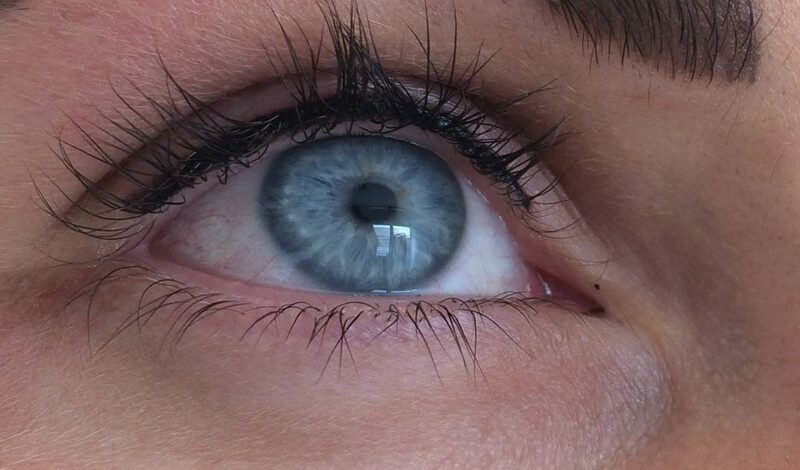 It is best to avoid wearing any non mineral make up for at least 24 hours post treatment.